Add a little magic to your wedding. An engagement photoshoot gives you the chance to meet us and have a taster session and capture some photo’s that are less scripted and a lot more natural. Of course we can answer any questions you may have during this time as well. Taking advantage of available natural light always leads to striking wedding photos. Wedding Photography has always been our thing, over the years we have grown as a business and offer a few more services. But it always comes back to Wedding Photography - See our many reviews and testimonials and our galleries for a preview of what you can expect. So you’ve found the perfect wedding venue and now you need a way to both celebrate and commemorate your big day. 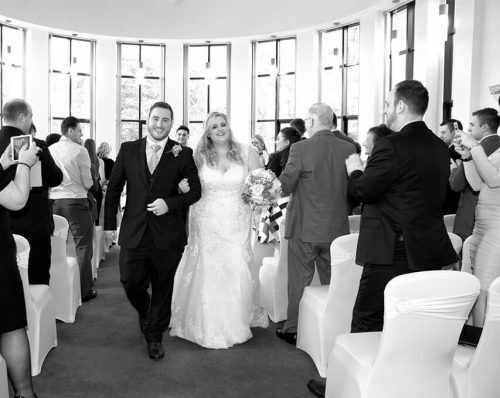 We have wedding photography packages to suit all budgets from 1 hour through to All Day Photo and Video. Firstly, Congratulations on getting engaged! Here at Shine Pics we realise how stressful planning a wedding can be. From our side, we try and make things as simple as possible for you. By being completely transparent & open about what we do, we hope this helps give you a clear picture of what to expect from us as your wedding photography partner. For us, this is a full-time passion, as can be seen by the amount of regular weddings we do. With permission, we always share our weddings on our Facebook page. We also post full weddings on our website galleries, not just the “best” shots. We believe that this gives you the opportunity to make a decision based on your personal tastes, not on a selection of 3 or 4 great pics. Based just outside Newtownards & only 15 minutes from Belfast or Bangor. We cover the whole of Northern Ireland & the Republic of Ireland for wedding photography and wedding videography. We believe in doing things simply and effectively, without compromising on quality. Allowing your wedding day to unfold naturally. Meaning we can capture it in a storybook fashion, so you end up with a complete record of the day, the way it happened. 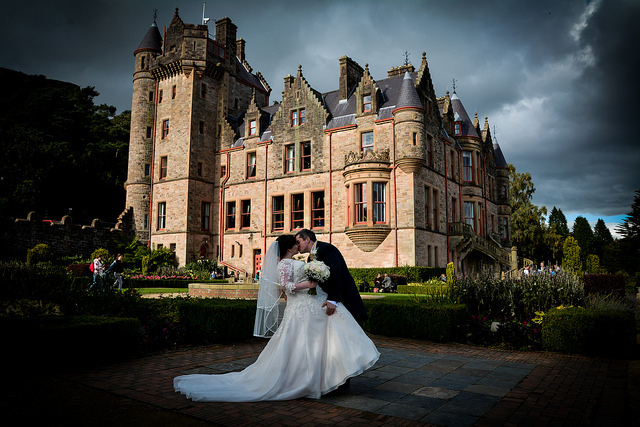 Getting married in NI means you have access to the country’s wealth of amazing wedding venues and scenic areas that serve to make perfect digital memories for your Wedding Photography. We also operate a home photography studio from our base in Newtownards. If you are planning a Belfast Wedding, take a look at our page dedicated to the amazing venues on offer. All our Wedding Photography Packages are supplied with images on a disk as well as an online digital gallery for sharing. 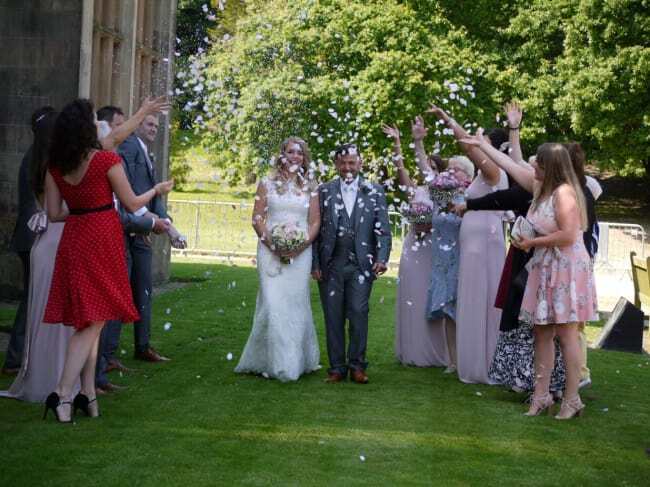 Our wedding videography and photography pricing structure is just as simple and straightforward, with no hidden charges. Our Flickr Gallery has over 50 000 photos with over 2 million views. Our most popular wedding video has over 15 000 views. We have been doing weddings since 2007. In 2011 we went full time. In 2015 we moved our reviews from our website to third party systems so that can be validated and now have over 150 5* ratings with a 99.95% average. Our approach to your wedding day is always relaxed and as stress free as possible, we realise that you already have a lot on your plate. Adding a bossy wedding photographer is the last thing you need. We aim to stay out of your hair as much as possible, there are always going to be “staged” pictures. We like to refer to them as the “mandatory collection”, but even with these, we try and keep them natural and fun. After the obligatory lot is over, our main focus is for you to not look in the camera, pretend we are not here, we will get on with our job and leave you alone as much as possible to enjoy your friends and family that will help to make this one of the most memorable days of your life. Your Wedding Photography is a very personal thing. We are all individual and as such, we all have our own idea of what we like. Before settling on your photographer, make sure you look through all the galleries they have. This will give you a clear indication of the style and help you visualise your own wedding day through our lens. After your wedding day, the videos and photos are all that you have to help you keep that day memorable even for decades and for future generations. Unlike the role of other wedding vendors such as cake, music and flower arrangements, photographs are not things you can taste, smell or even hear. Careful selection and research regarding artistic style, your personal preferences, and visual skills in line with your own ideas, is crucial when choosing a wedding photographer and videographer. Here at Shine Pics, what you see is what you get. We post every Wedding that we have permission to share across multiple social accounts. 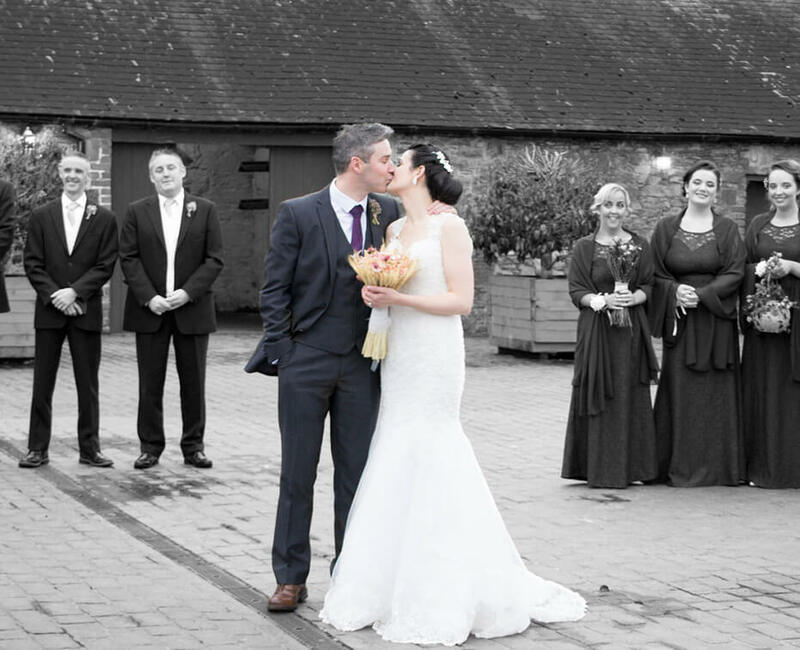 Having been involved in celebrations in most of the popular wedding venues across NI and Ireland, chances are, you can find a wedding from your venue in our galleries. This will help you visualise your own wedding day. We always encourage clients to look through our galleries and make sure we are a match for you.